Honeymoon Designers shared their Top 5 Honeymoon locations, based on all our couples that are getting married and honeymooning for 2015. 1. Tahiti and her islands (Bora Bora & Moorea)– “Favorite honeymoon locations, year after year!” The most romantic place on earth, with its clear turquoise blue lagoons and palm fringed beaches. Known for their over water bungalows, small peaceful villages, this is a honeymooners dream paradise, rated #1 most romantic place in the world! 2. 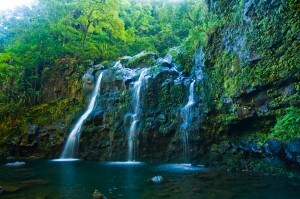 Maui, Hawaii– The second largest of the Hawaiian Islands. This island paradise is very desirable with its diversity and attractions, with white and black sand beaches, waterfalls and more. Perfect for those couples that can only visit one island on their honeymoon and have never been to any before, Maui really is the best mix of all the islands wrapped up in one! 3. Belize & her outer island (Ambergris Caye)– Located in Central America, north of Mexico & west of Guatemala. A divers paradise, truly unique with multicultural experiences. From rainforests to white sand beaches, whether you want to stay in a beach cabana or luxury resort, Belize really is really untouched beauty, it is Un-Belizable! 4. 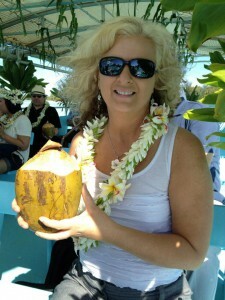 Fiji– The magical isle with the friendliest people on earth! From glistening white sand beaches & crystal clear lagoons to untouched rainforests, known for their Tree Top Bure’s and many beautiful islands to chose from, Fiji really is a slice of heaven on earth! 5. Mexico– The fastest growing tourist destination! From its soft white sand beaches, turquoise crystal clear blue waters, to its ancient Mayan ruins. 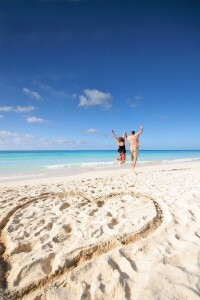 Riviera Maya area attracts honeymooners looking for the perfect all-inclusive resort while being budget friendly as well. 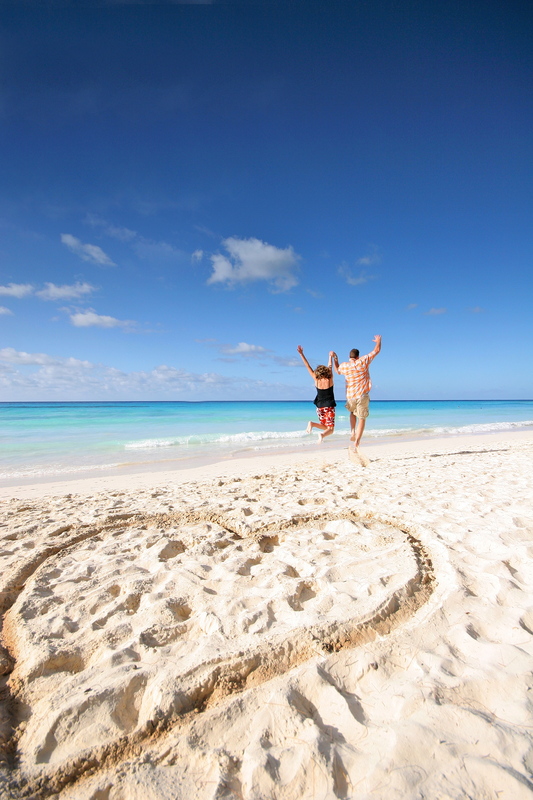 Romantic Honeymoon Destinations for 2016! Below are our most romantic honeymoon destinations, read on to see why we love them so much! 1. Bora Bora – “Honeymooners favorite year after year!” The most romantic honeymoon destination on earth, with its clear turquoise blue lagoons and palm fringed beaches. Known for their over water bungalows, small peaceful villages, this is a honeymooners dream paradise, rated #1 most romantic place in the world and our personal favorite, opt for overwater bungalow! 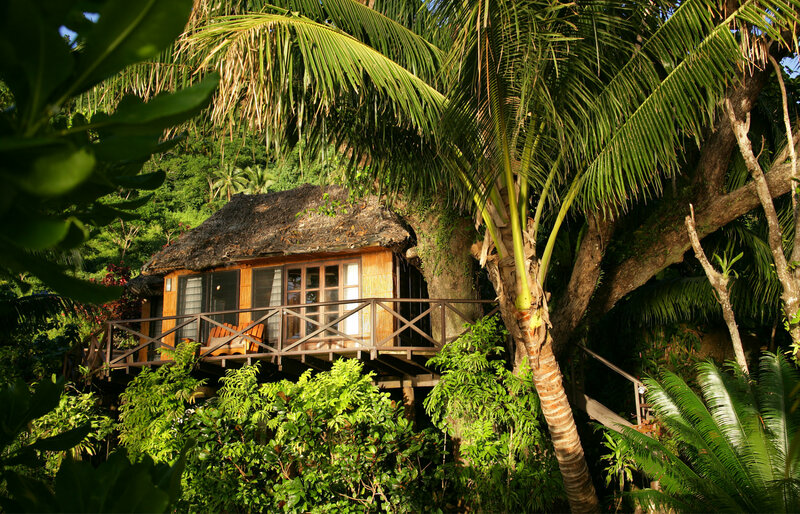 island to chose from, Fiji really is a slice of heaven on earth, our recommendation is to opt for Bure in the trees! 3. Ambergris Caye, Belize– Located in Central America, north of Mexico & west of Guatemala. 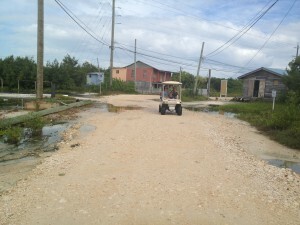 Ambergris Caye is one of Belize’s outer islands, small friendly island, main form of transportation there is golf carts & bikes and of course walking! With their beautiful white sand beaches, quiet and serene or stay near town for little more action, opt for Cabana on the beach! 4. Kauai– The island of discovery, with 50 miles of breath taking beaches against the clear pacific ocean with its sparkling blue water to its lush rainforest and waterfalls with rushing rivers, colorful valleys and quaint historic small towns, opt for luxury resort with oceanfront lanai for the most romantic honeymoon destination! 5. Costa Rica– One of the most bio-diverse spots on the planet, with stunning variety of landscapes, micro-climates, flora & fauna. If Mother Nature can ever be accused of showing off, it is in Costa Rica, opt for their most amazing spa resorts for another romantic honeymoon destinations! 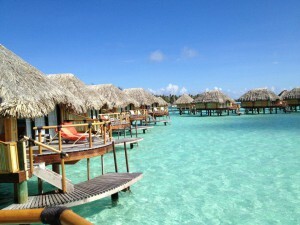 Posted in Honeymoons | Tagged all inclusive honeymoon, Amergris Caye, Belize, Bora Bora, costa rica, Fiji, hawaii, Honeymoon, honeymoon designers, honeymoon specials, kauai, romantic destinations, romantic honeymoons, spa resorts, Tahiti, top 5 honeymoon destinations, virtual honeymoon | Comments Off on Romantic Honeymoon Destinations for 2016! Caye Caulker, is known as the GO SLOW island, approximately one mile west of the Belize barrier reef, the island is about 4 miles long. 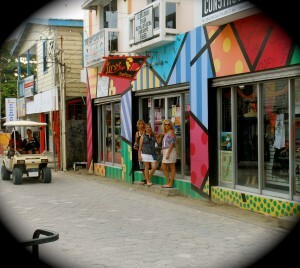 It has a really relaxing fun atmosphere with white sand streets, no cars on this friendly little island, the only mode of transportation are golf carts, bikes, and your feet! The dress there is extremely casual and shoes are not required! You can enjoy shopping, restaurants, sailing, diving, birding, jungle tours, fishing, and windsurfing in the crystal clear azure waters. 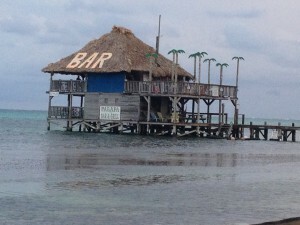 Our favorite casual restaurant that has amazing food and really fun place to hang out, complete with a deck over the water is Lizards Bar & Grill, where you can meet locals and just hang out all day if you want! 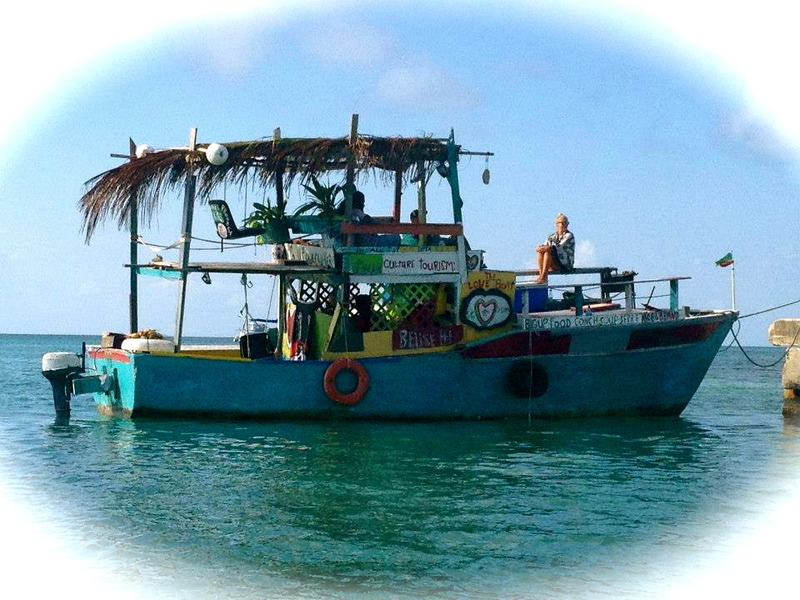 This is a great day trip from Ambergris Caye, hire a friendly, fun local and boat over, spend the day, stroll the white sand streets, shop until you drop and enjoy great food & drinks…..love this little island!!!!!! Ambergris Caye is the largest island in Belize, San Pedro is the only town on the island. This is a friendly little island just 25 miles long and 1 mile wide, their main form of transportation is golf carts, bicycles and water taxis, which makes for a fun way to explore this quaint little island! San Pedro Town- Picture postcard perfect little town, lots to explore, from small colorful bungalows to crystal clear waters, white sand beaches, quaint shops and fabulous restaurants. 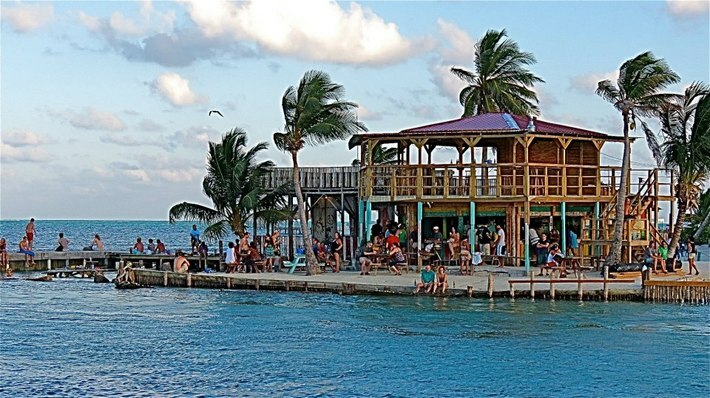 Caye Caulker- a small limestone island, about 4 miles long, it has a relaxing atmosphere with white sand streets, golf carts for transportation and casual dress with no shoes, enjoy sailing, diving, birding, jungle tours, fishing and windsurfing in the clear azure waters of the Caribbean. 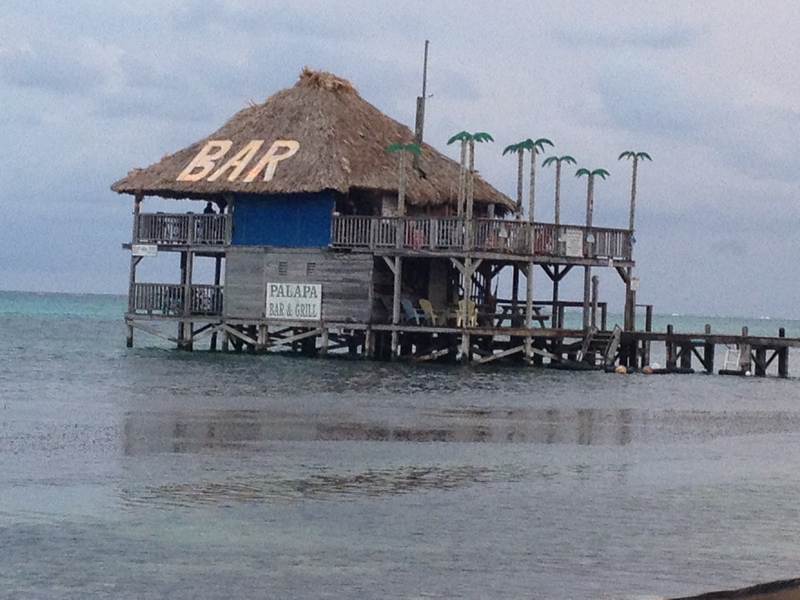 Palapa Bar & Grill- Super quaint “over-water bungalow” restaurant, serving amazing food and drinks, friendly service, go for a meal or hangout in the inter-tube on the water and they will throw you down cold beer! Hol Chan Marine Reserve- Belize’s oldest marine reserve, Hol Chan Reserve and Shark Alley is about 4 miles south of San Pedro, experience amazing snorkeling and diving, even swimming with the sharks. The Great Blue Hole- Belize’s famous sink hole is at the center of Lighthouse Reef Atoll. Originally a cave where the roof collapsed as the sea level rose about 10,000 years ago, a challenge for experienced divers! 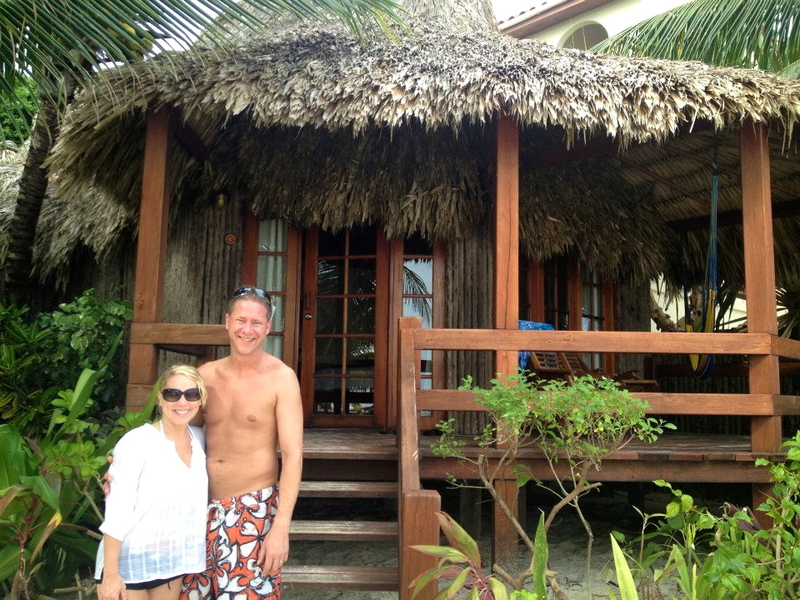 If you want that “bungalow feel” you thought you could only get in French Polynesia, which may not be in your budget than think Belize….although the bungalows are called a different name here, known as “Casitas” they are quite amazing!!!! San Ignacio is located in Belize’s western region, set against the lush green hillside 70 miles west of Belize City and just 10 miles from the border of Guatemala. 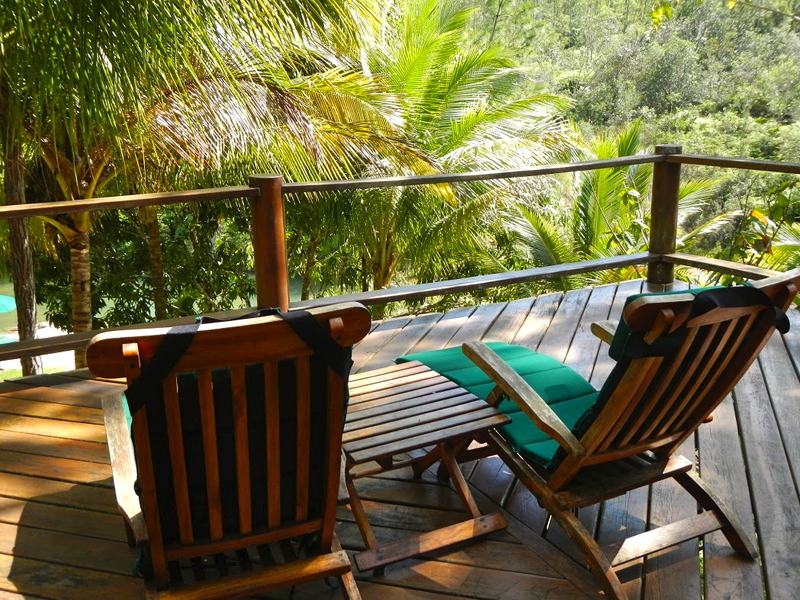 Its loaded with culture with its historical sites, wooden buildings set against the green hillside, the area has a real country feel to it with its horseback riding, hiking trails, rivers, creeks and mysterious caves, this area of Belize is home to some of the best jungle lodges for that rustic but romantic feel. San Ignacio is a great area to catch excursions to a number of attractions like the Actun Tunichil Muknal and Mountain Pine Forest, Botanical Gardens, Butterfly farms, Barton & Chaa Creek and many ruin sites! Hardly a beach town, San Ignacio is more of a jungle, inland town but a short drive away from the beautiful beaches of Belize and close to the Mayan ruins, and close to caving, hiking, kayaking, horseback riding, and more. This is home to some of our favorite resorts or should I say jungle cabanas and lodges! 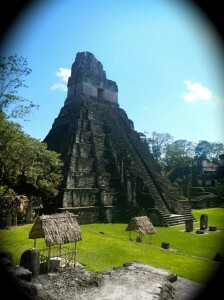 It really gives you a feeling of being among the jungle and rainforest in one, is the best way to describe this area. 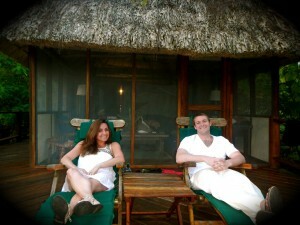 I love putting together honeymoon trips for couples to Belize, I always say that in Belize you really can have it all! 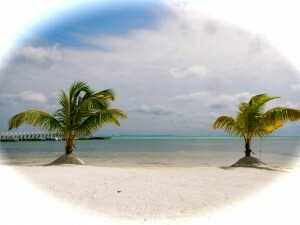 I will usually put our couples inland on the main island of Belize like San Ignacio area for a few days, then island hop them over to one of the outer islands like Ambergris Caye or Caye Caulker…….stay tuned for my blog on those areas, definitely a honeymooners dream paradise duo! 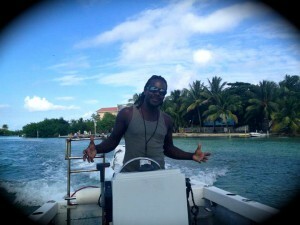 If your a beach lover, you should check this area in beautiful Belize out! Plancencia is located in southern Belize. 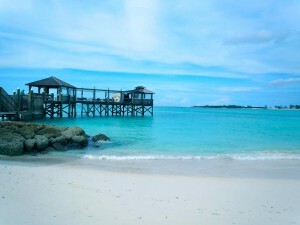 With sixteen miles of powder white sand, and turquoise blue waters for as for as your eyes can see! Its situated on a perfect stretch of beach surrounded by jungle rivers, luscious rainforests, lagoons and historic Mayan ruins! So much to do in this area, whether your a beach lover, adrenaline junkie, or sports fanatic, you won’t be board unless you want to be!! There are several beautiful resorts to chose from, whether you want that authentic bungalow feel in the jungle, or just a beautiful resort on the beach, there is something for every taste. 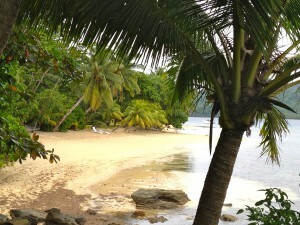 The temperature in this area is betweeen 75-85 degrees depending on the season, with sea breezes to keep you perfectly comfortable, the climate here is more tropical than northern Belize. Make sure to spend some time at Plancencia village, charming & quaint feel with the pace being laid back until their annual events start up in February for their Sidewalk Arts & Music festival and in June for their Lobsterfest. Belize is one of my favorite honeymoon spots for adventurous couples, I’ve been there and highly recommend splitting your time between the main island of Belize and outer island of Ambergris Caye. watch for my next blog on Ambergris Caye, love this little island, feels like time stood still there until then!